You are here: Home / Chapter Young Eagle Events / We had an Outstanding Young Eagles Event! 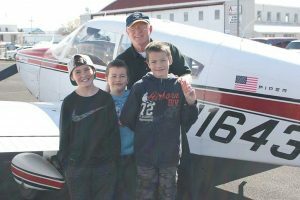 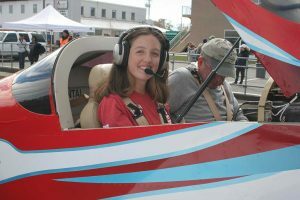 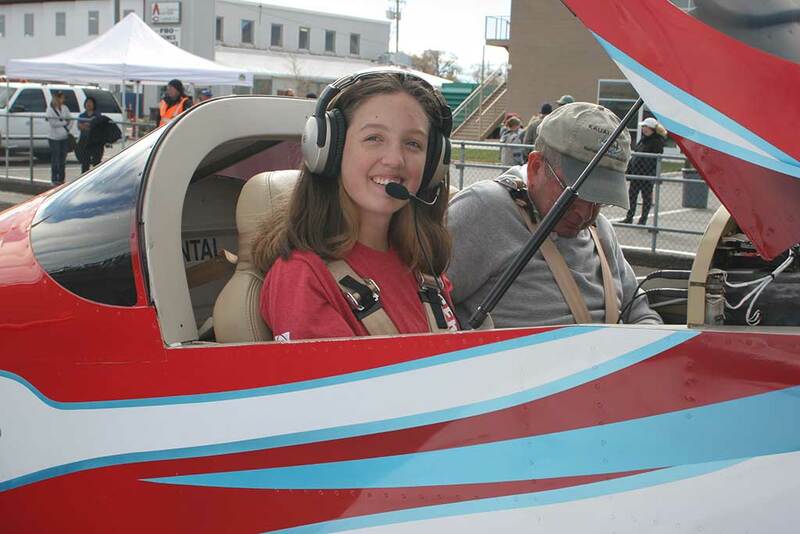 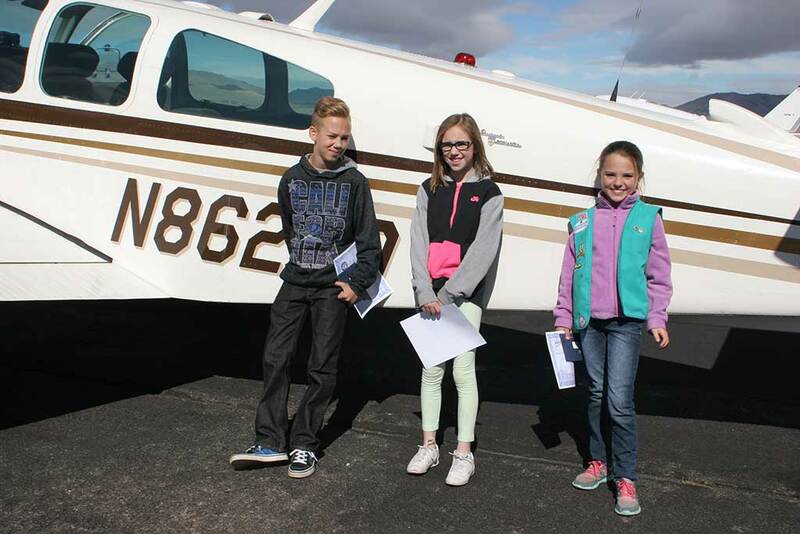 EAA Chapter 1361 held its second Young Eagle event of 2017 on October 21st. 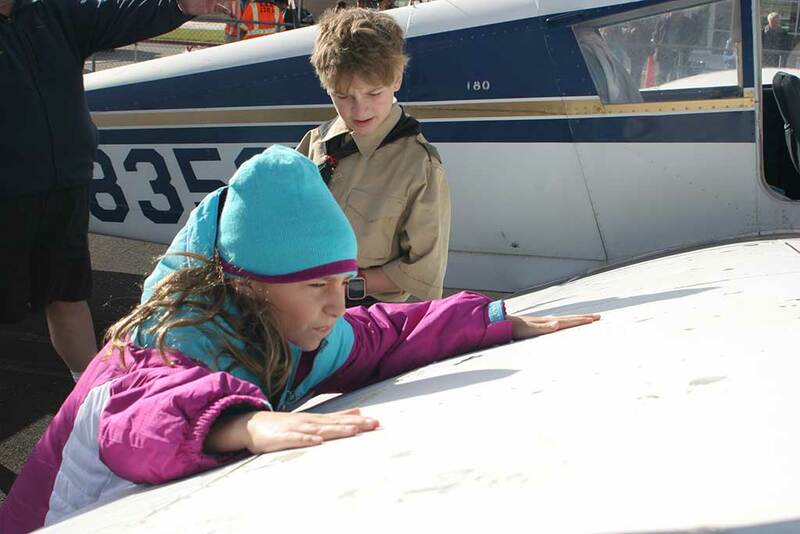 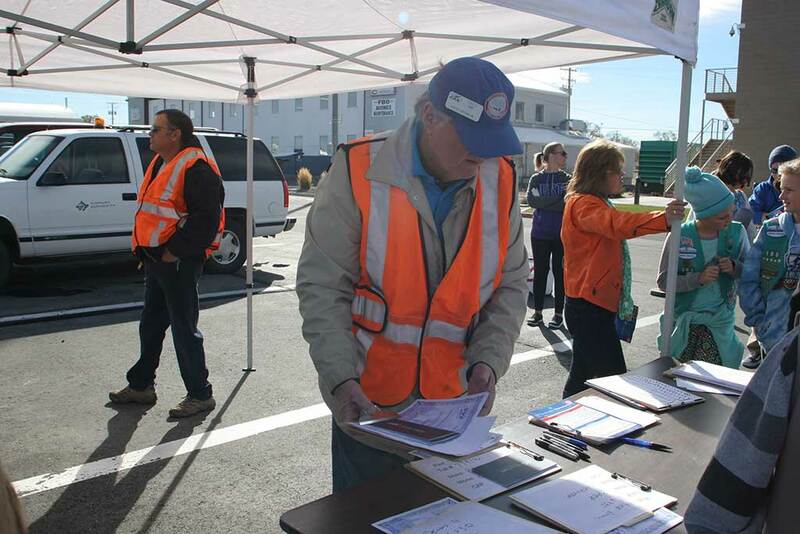 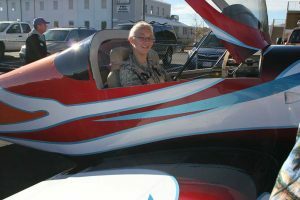 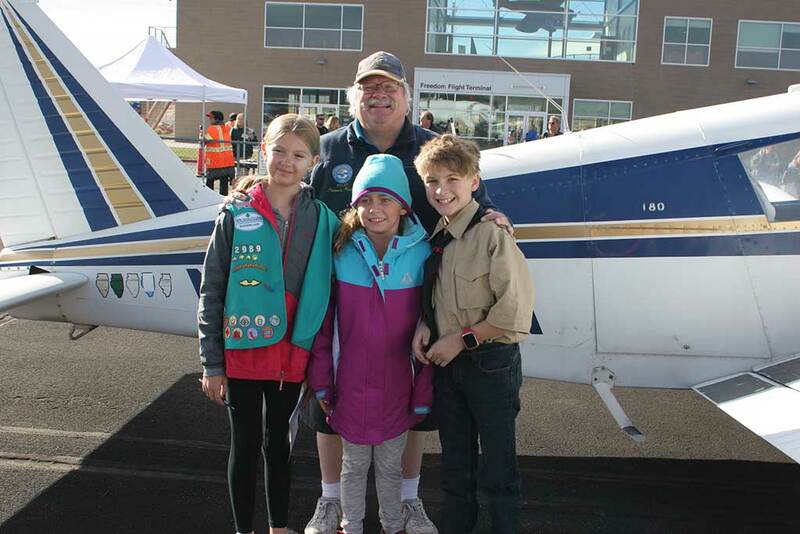 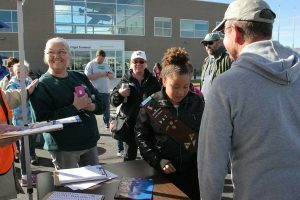 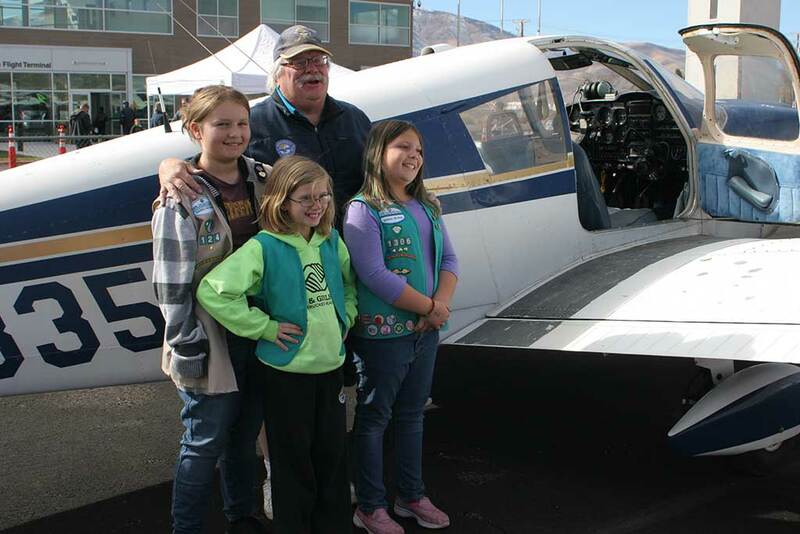 This event was held for local Girl Scout and Boy Scout organizations. 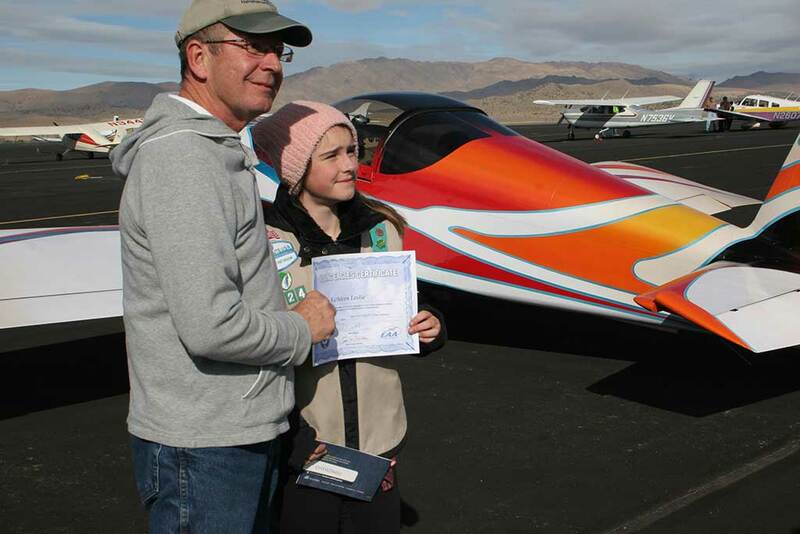 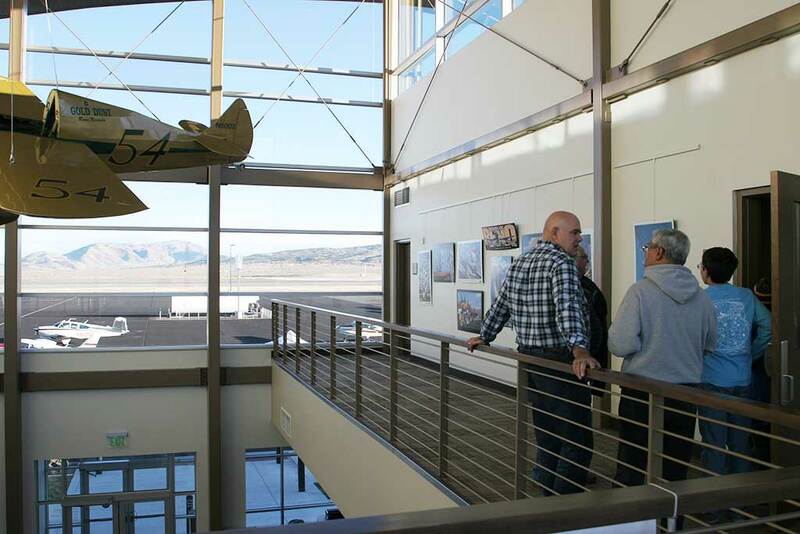 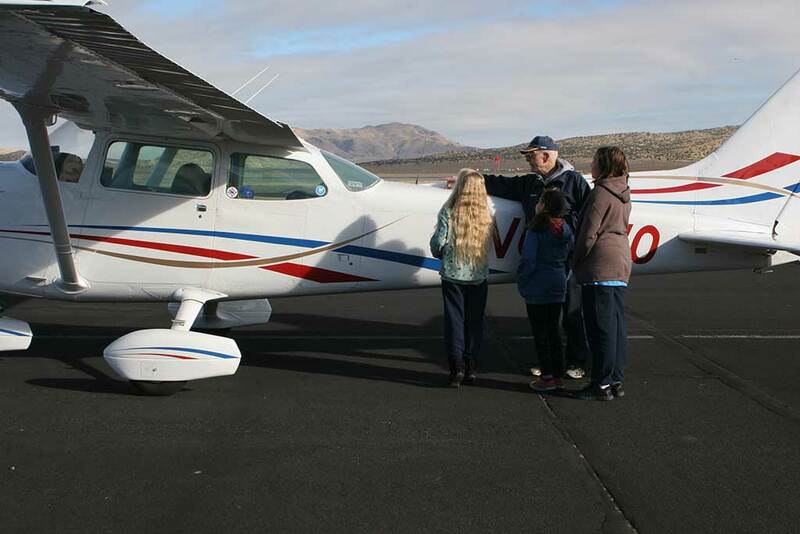 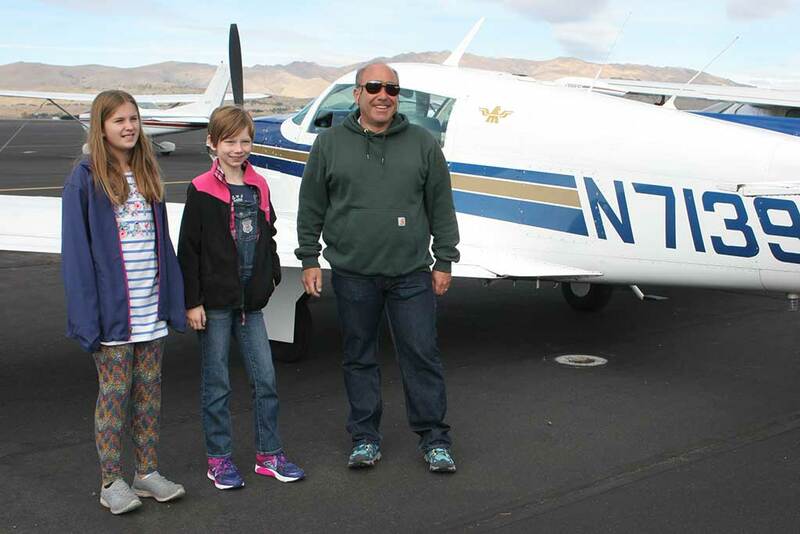 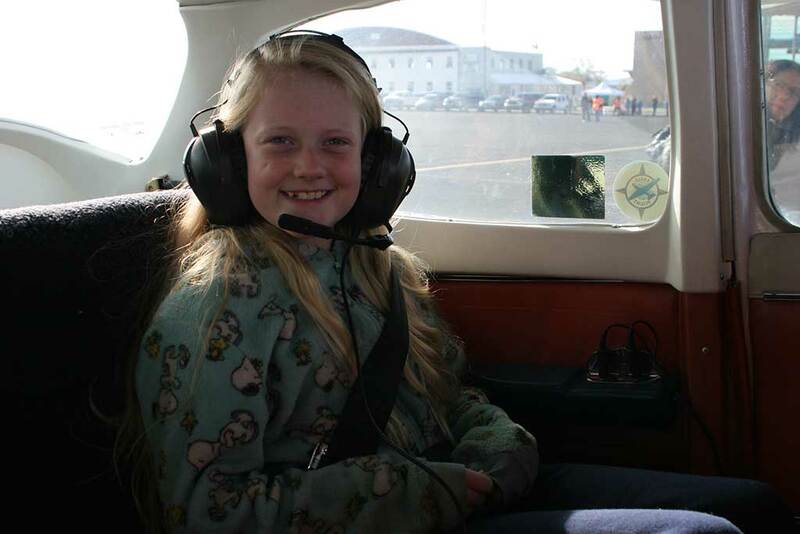 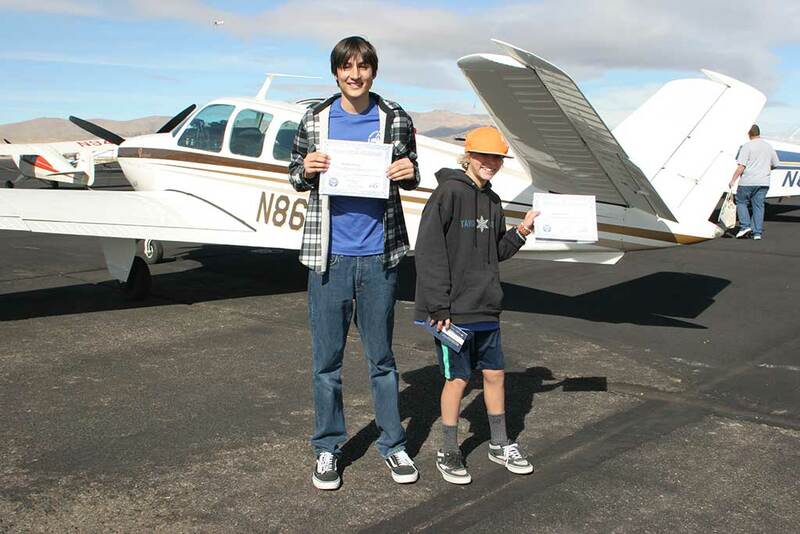 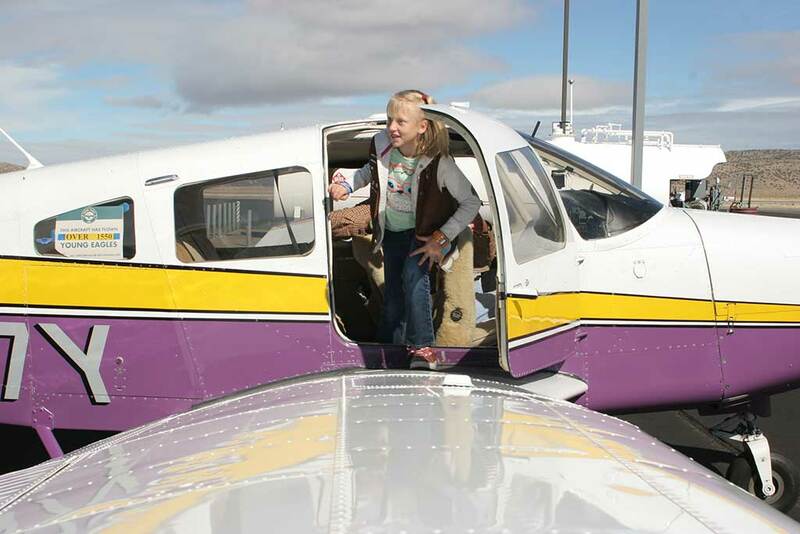 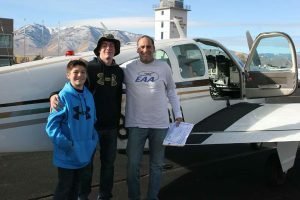 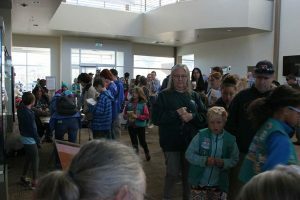 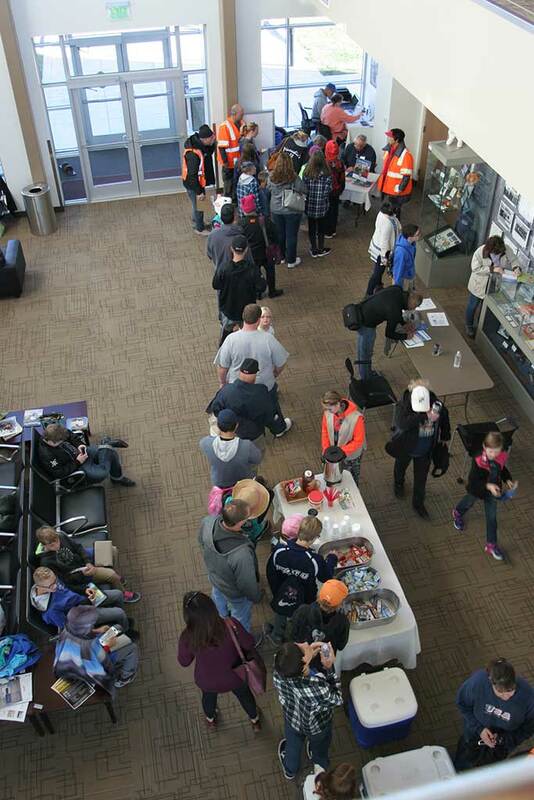 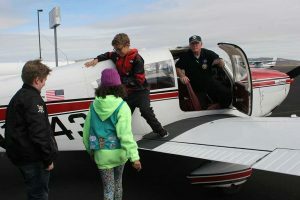 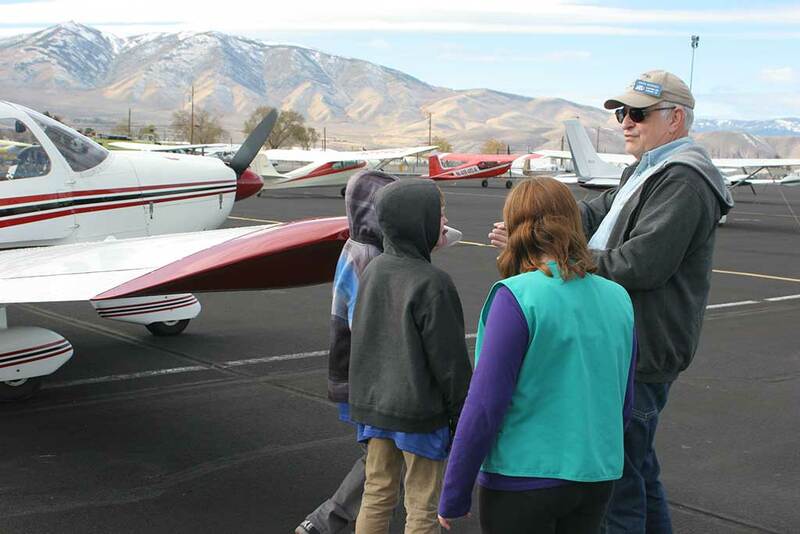 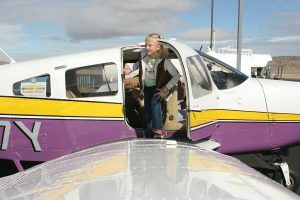 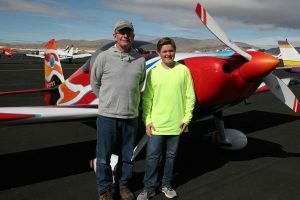 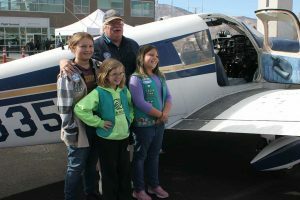 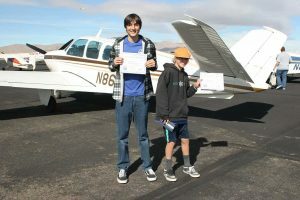 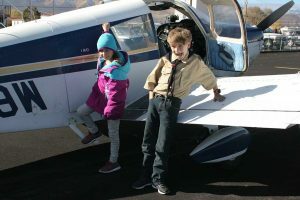 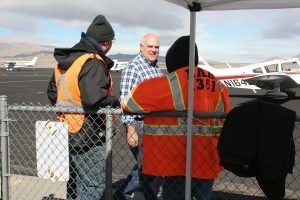 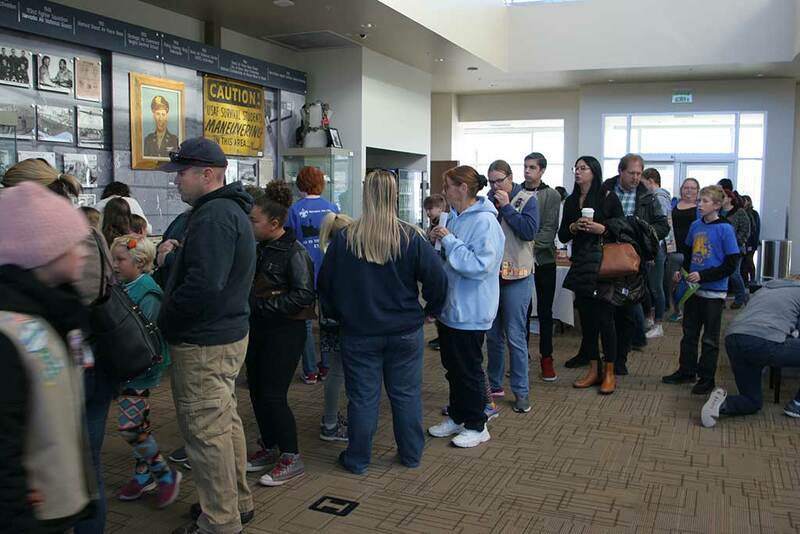 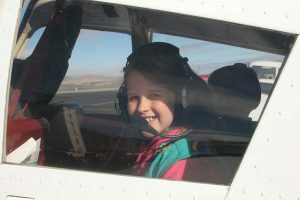 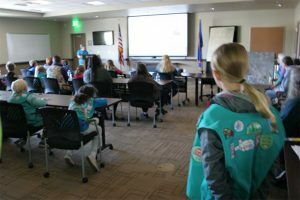 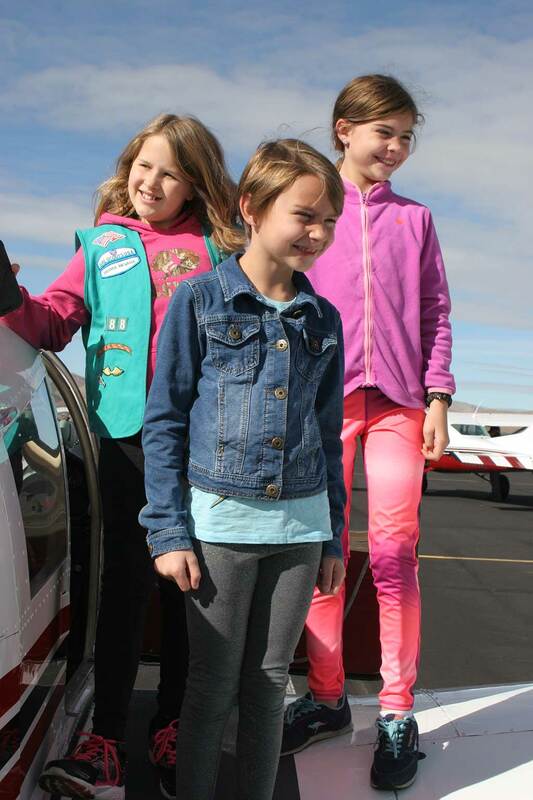 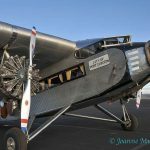 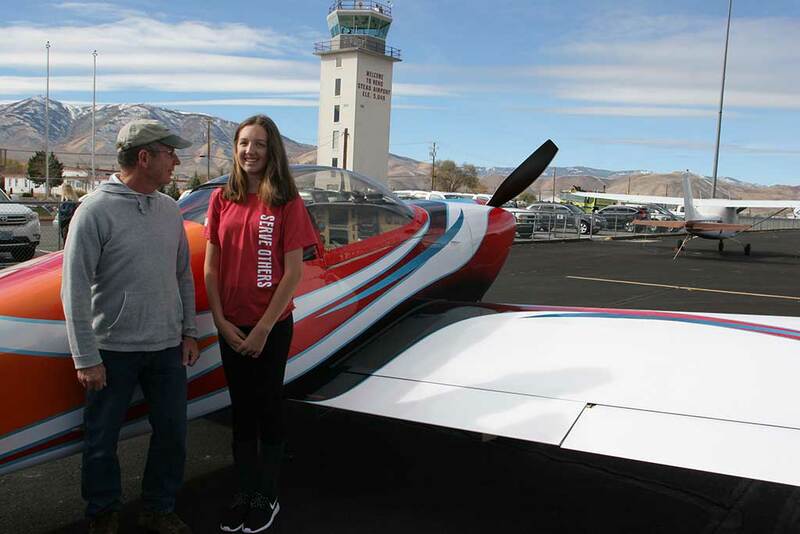 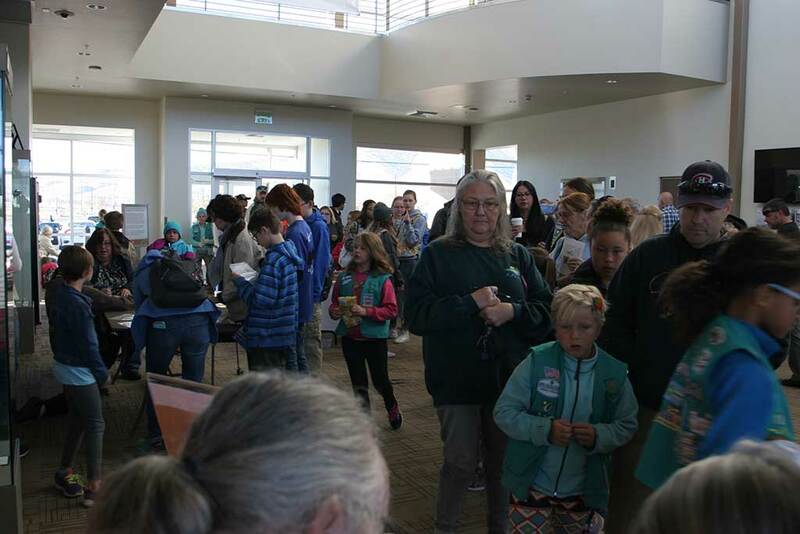 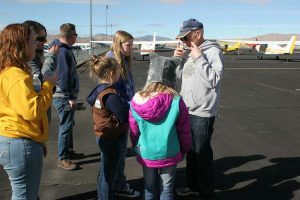 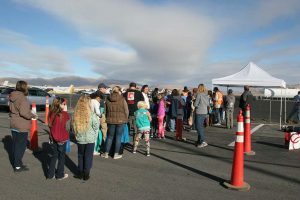 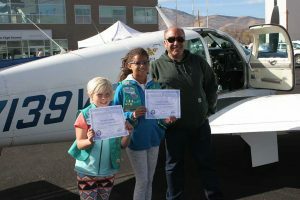 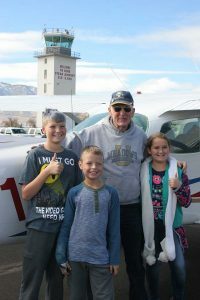 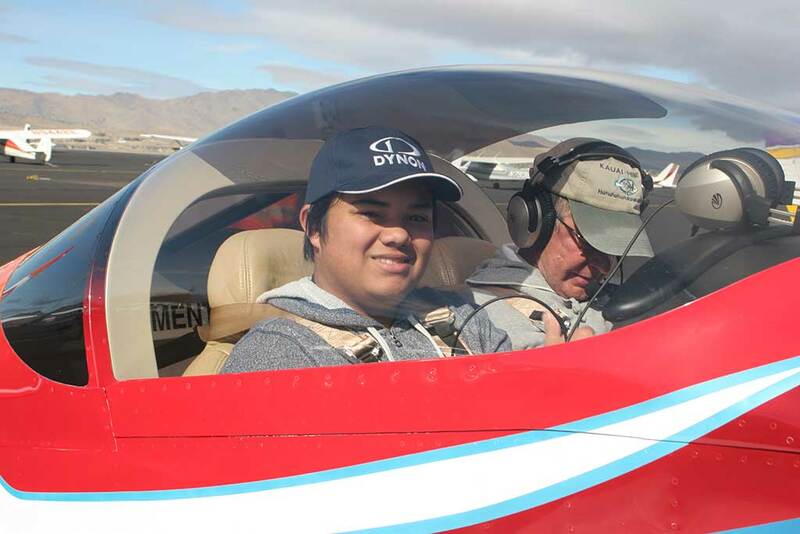 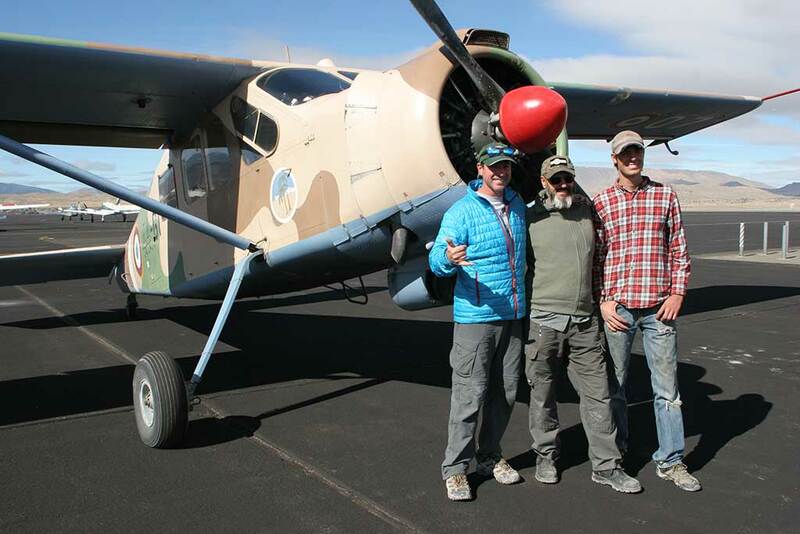 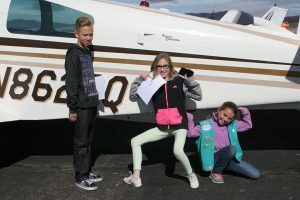 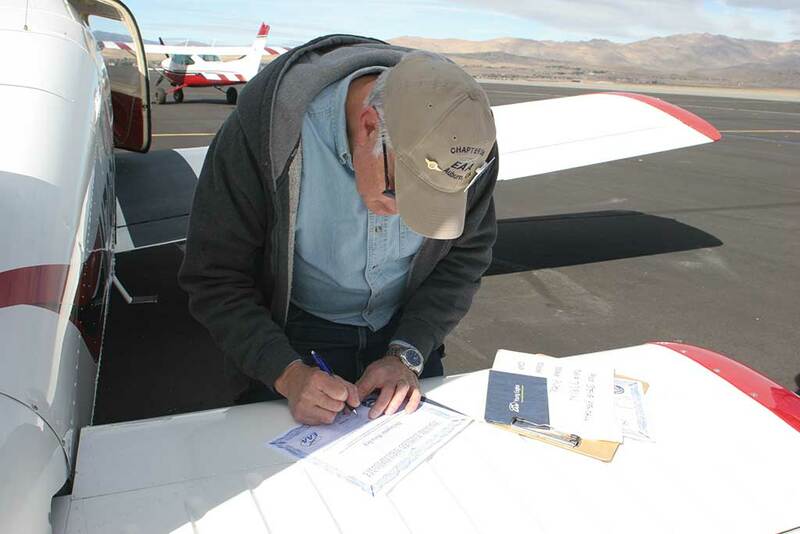 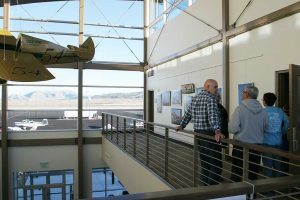 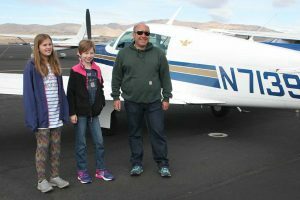 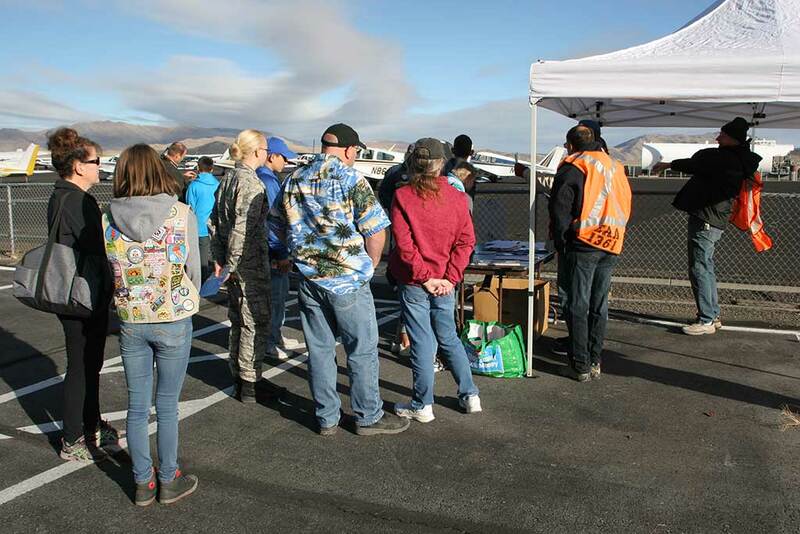 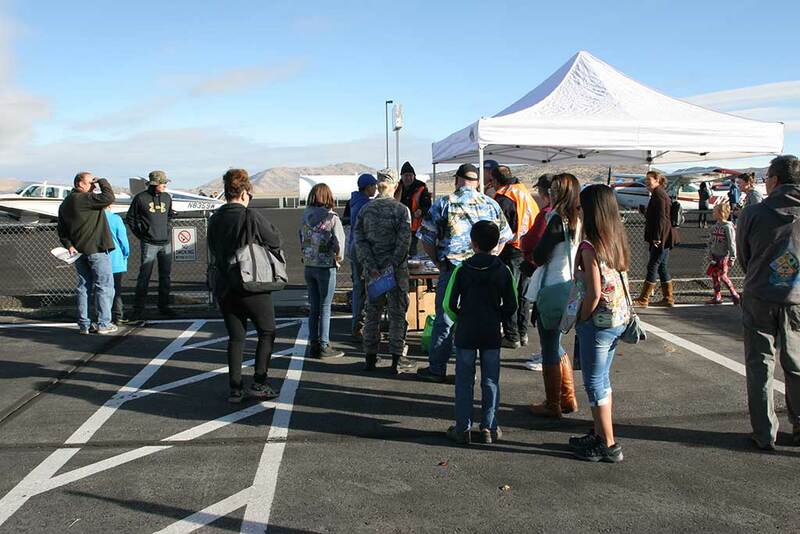 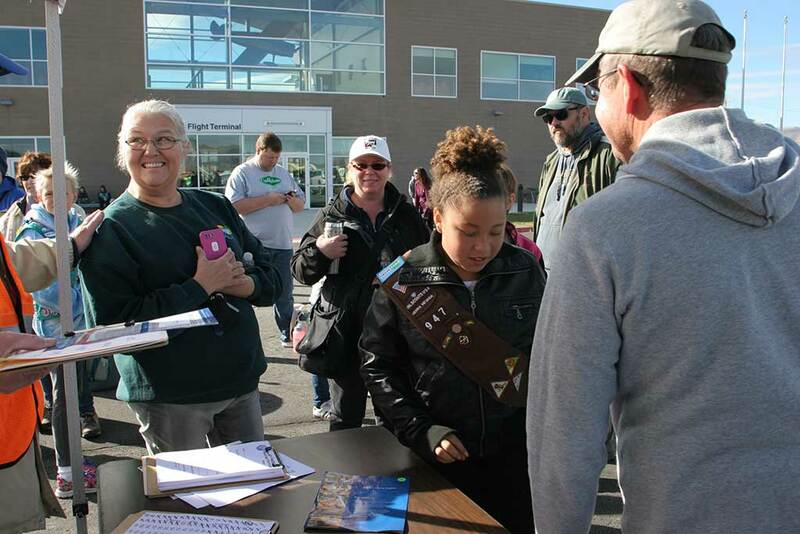 For the first time our Young Eagles event was held at the Reno-Stead Airport Freedom Terminal – thanks to excellent support from the Reno-Tahoe Airport Authority (RTAA) and the management and workers at the Reno-Stead Airport. 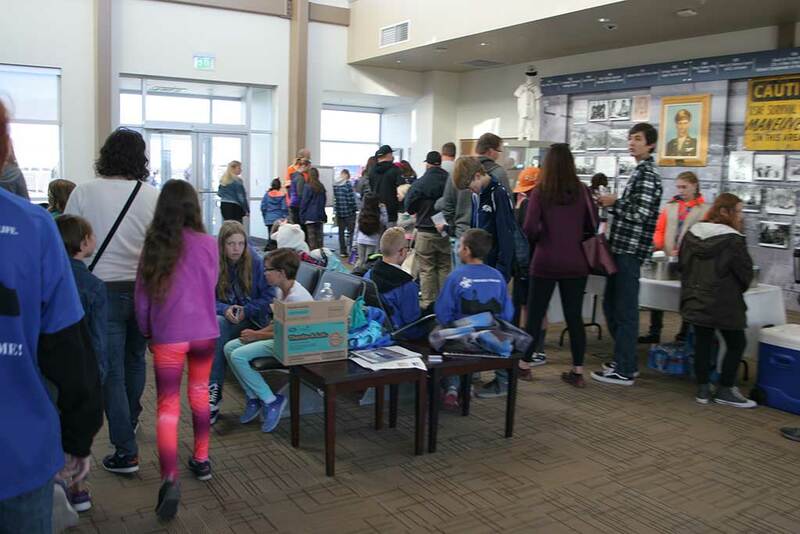 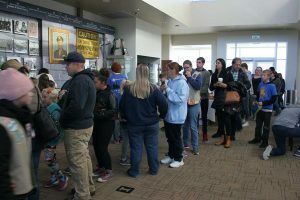 Event registration was set up in the Terminal’s lobby where Chapter members greeted the Young Eagles and their parents and answered questions about EAA’s Young Eagle Program and the events of the day. The Young Eagle’s first stop was upstairs in the terminal where Chapter members hosted a Young Eagles introductory video and conducted a briefing on the benefits of the program and discussed flightline and flight safety. 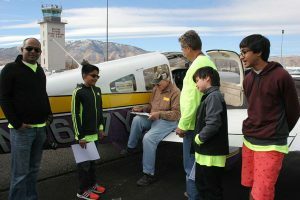 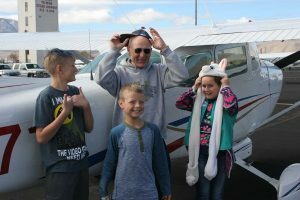 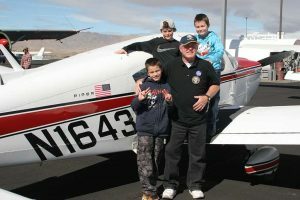 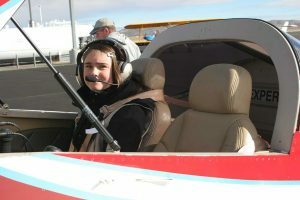 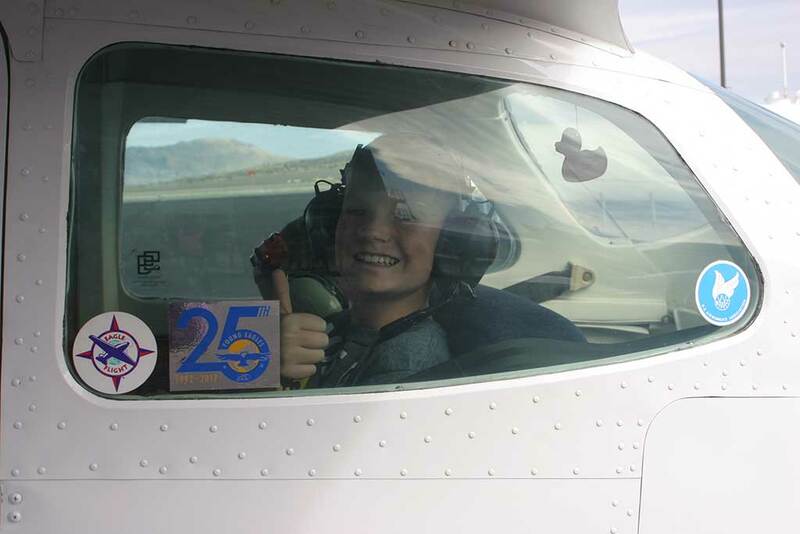 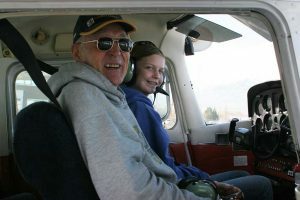 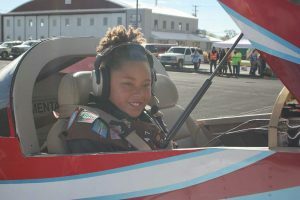 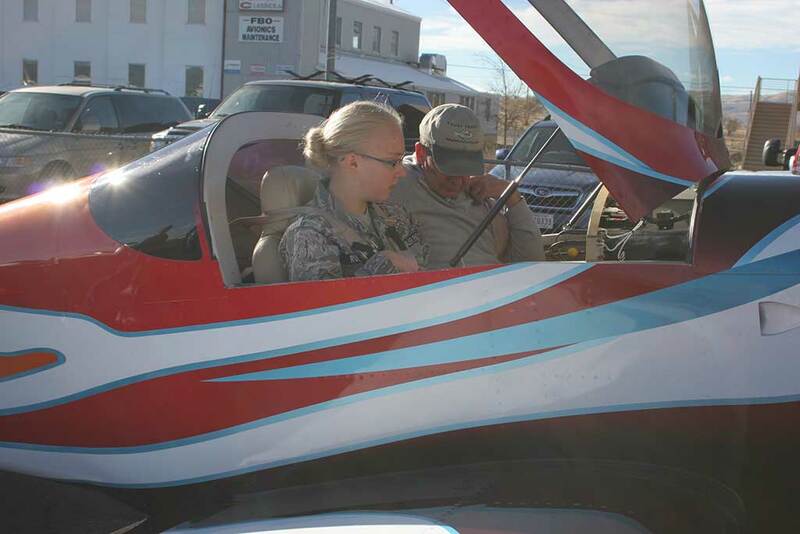 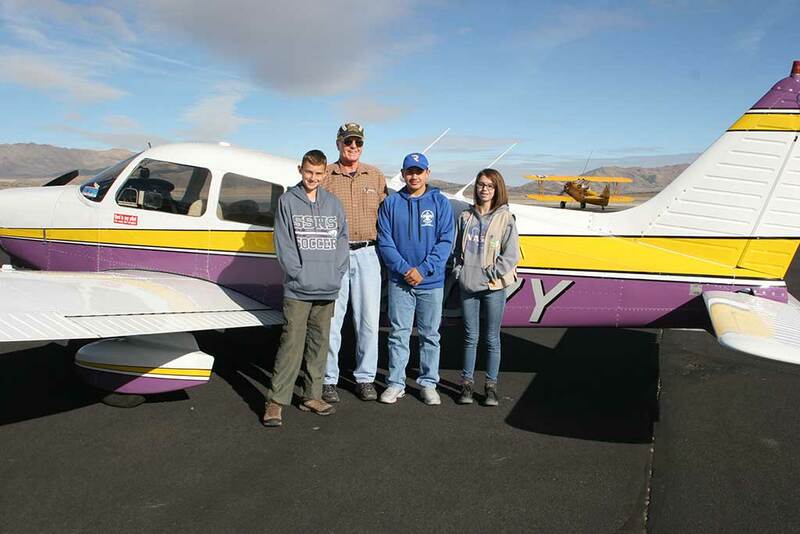 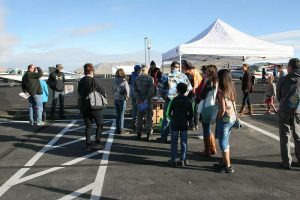 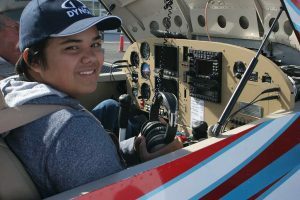 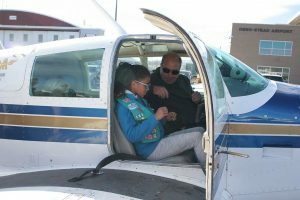 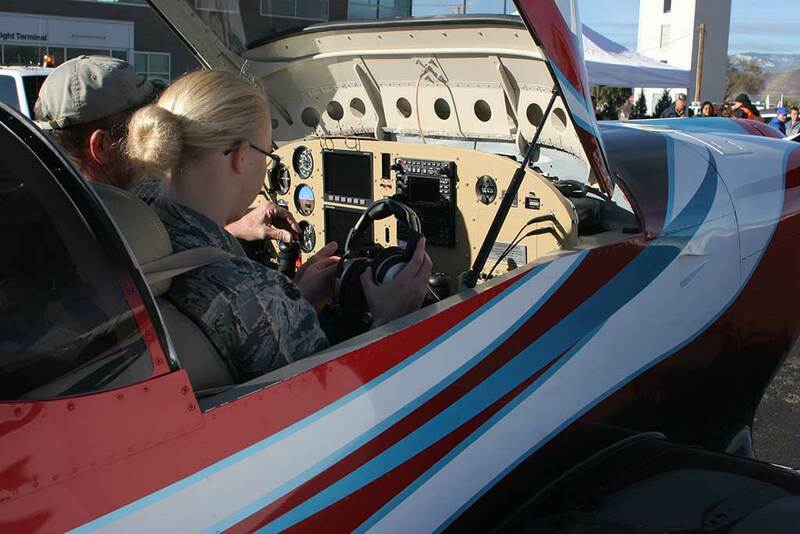 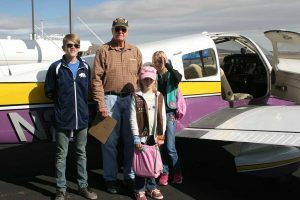 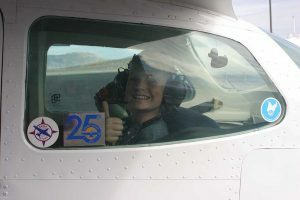 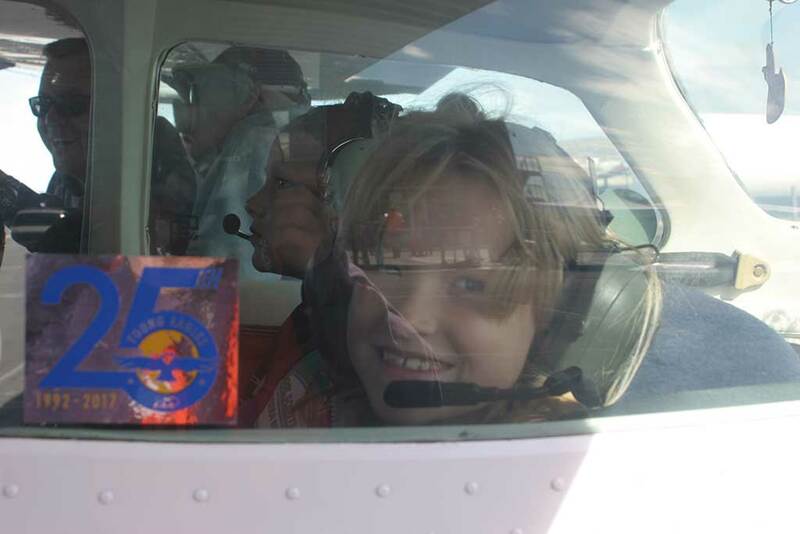 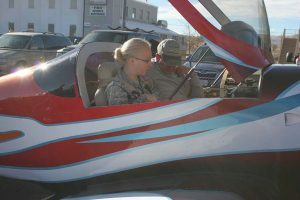 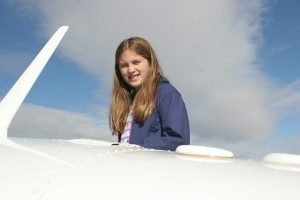 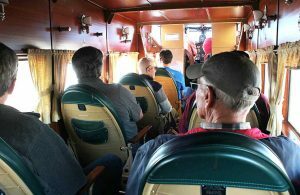 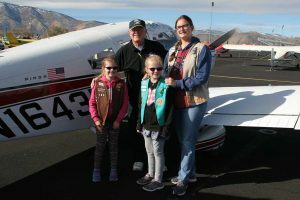 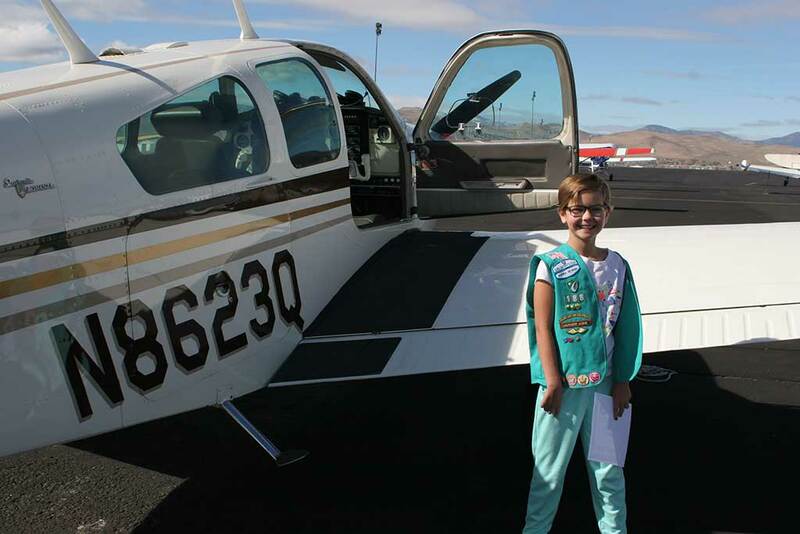 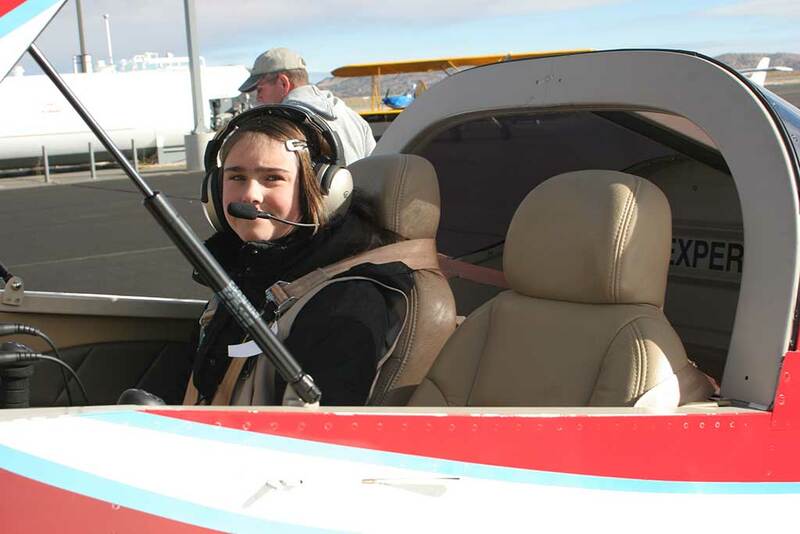 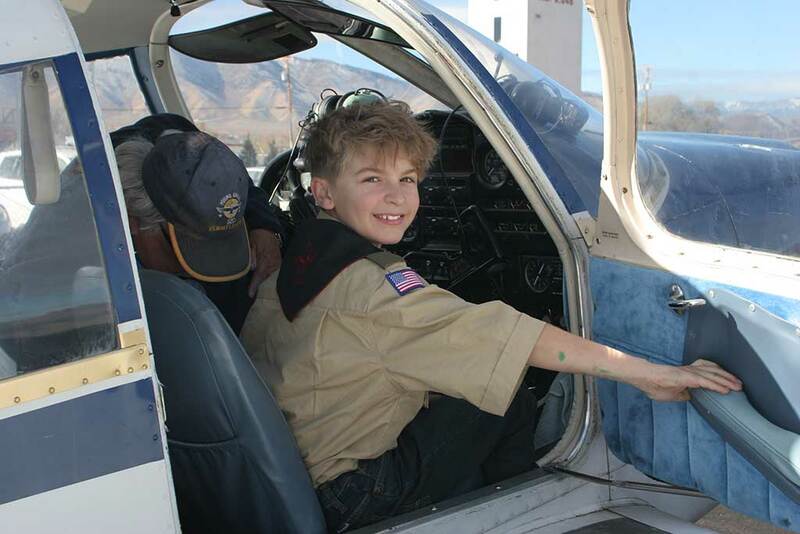 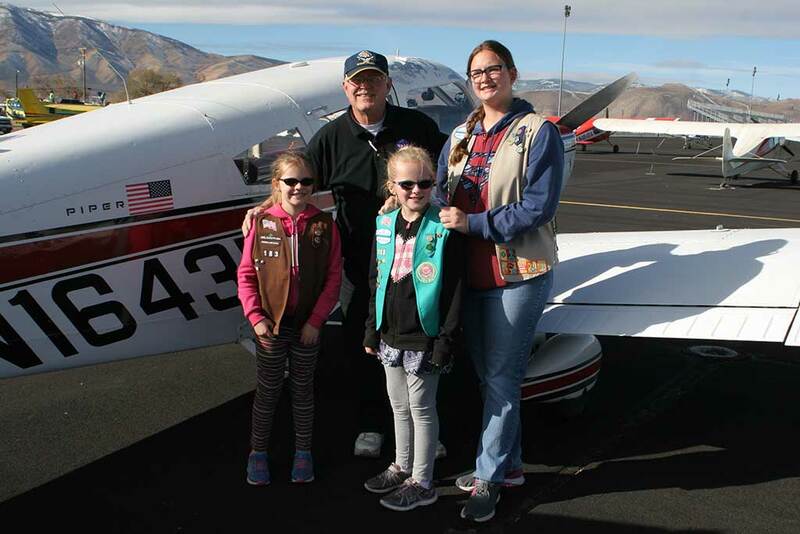 Eight pilots volunteered their time and aircraft to provide free Young Eagle orientation flights to 84 new or returning Young Eagles during the event. 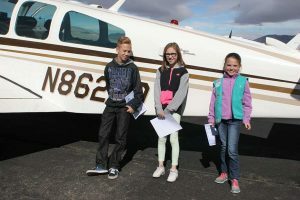 To fill the time between the Young Eagle briefing and their flight the Young Eagles had several unique experiences available to them. 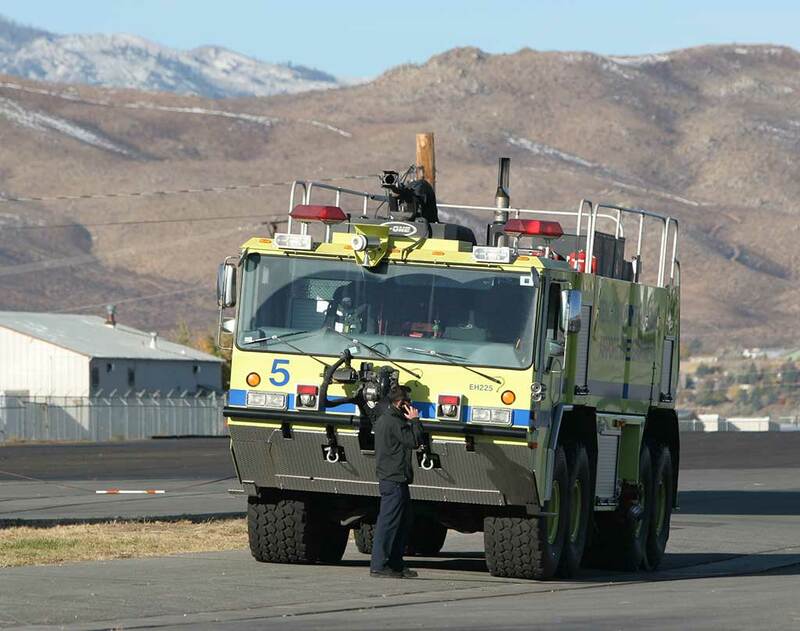 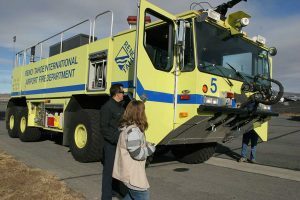 The Reno Fire Department brought one of their large Fire Trucks to the event and provided tours and briefings on its capabilities. 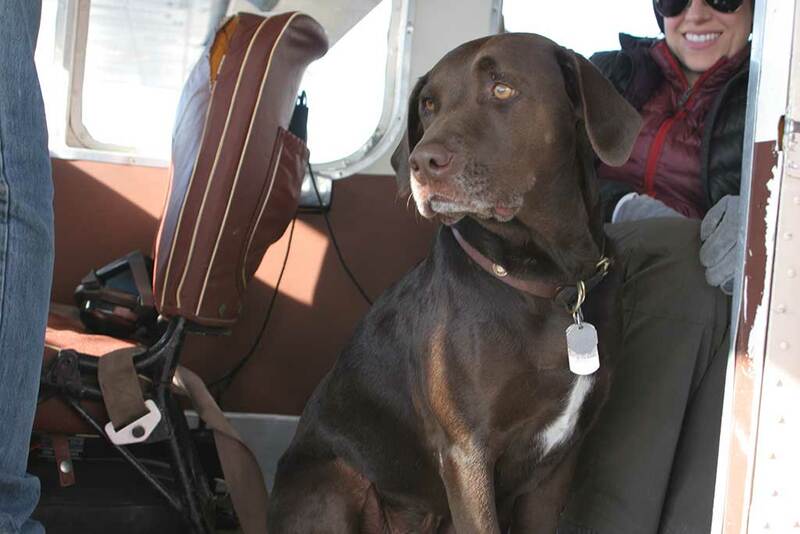 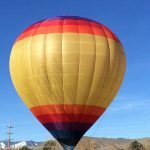 One of the Chapter members is a licensed hot air balloon pilot. 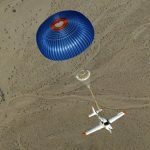 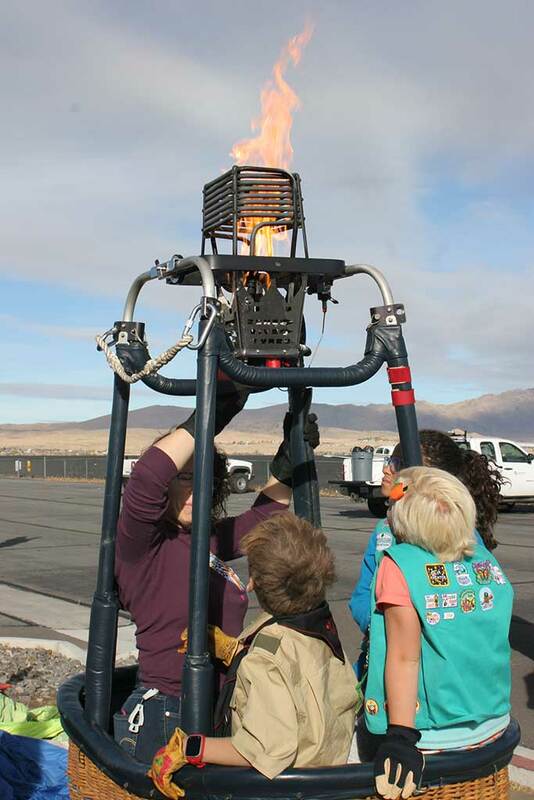 She brought her balloon basket and equipment to the event, set up a display of its operation and answered countless questions on ballooning. 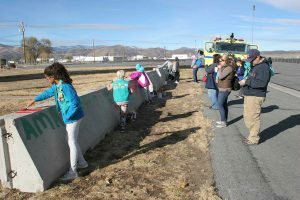 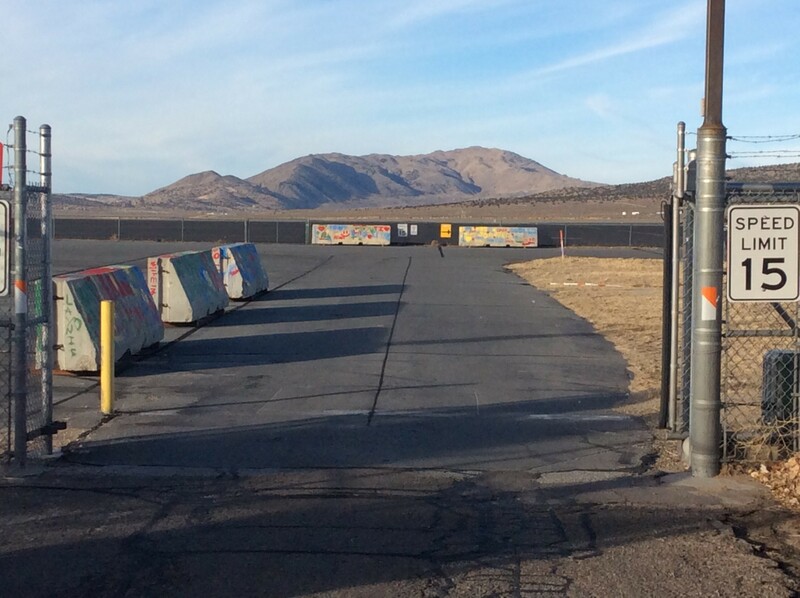 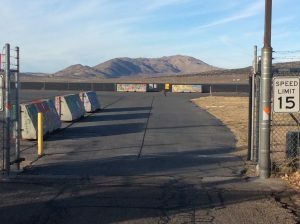 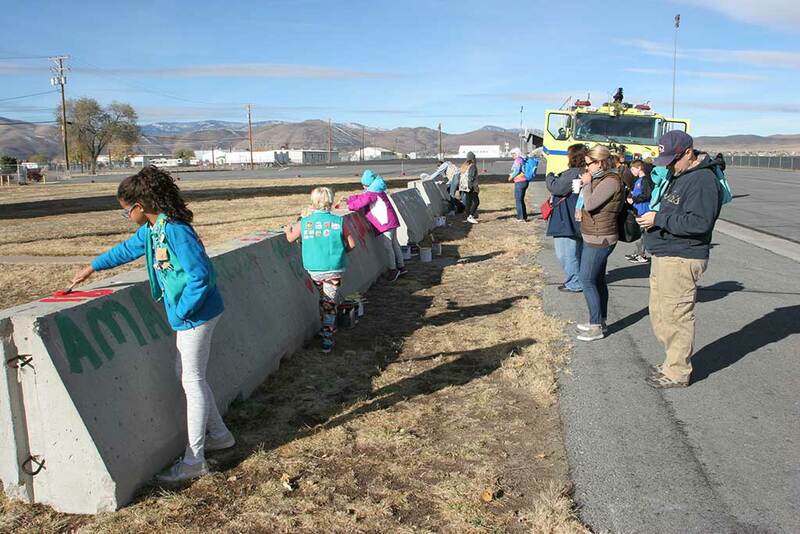 Reno-Stead Airport workers set up several concrete barriers at the base of the Reno-Stead Control Tower, provided spray paint and supervised the Young Eagles as they left their mark on the barriers – which are now proudly displayed at the airport entrance. 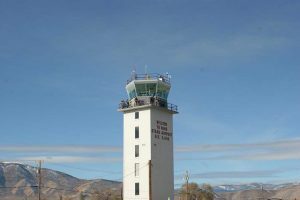 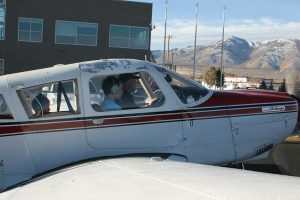 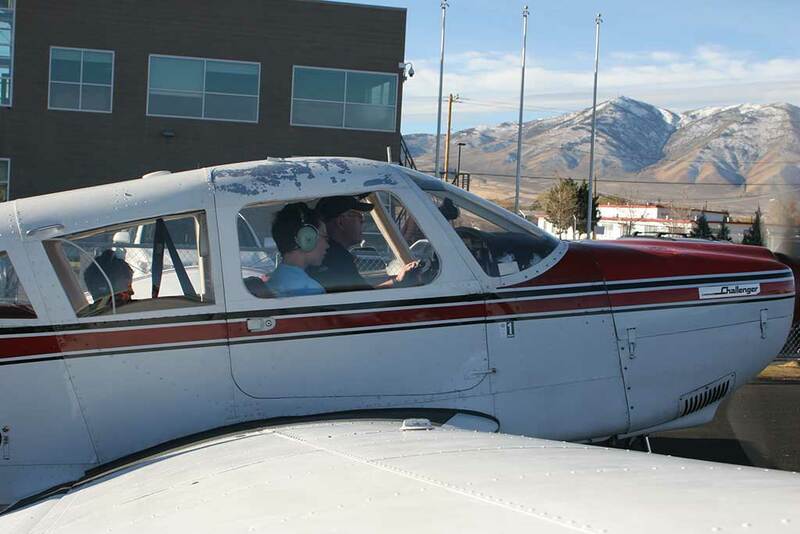 And the Reno-Stead airport opened up the (decommissioned) air traffic control tower and provided tours up in the tower cab where the Young Eagles got an air traffic controller’s view of the airport and listened to Young Eagles aircraft as they took off and landed. 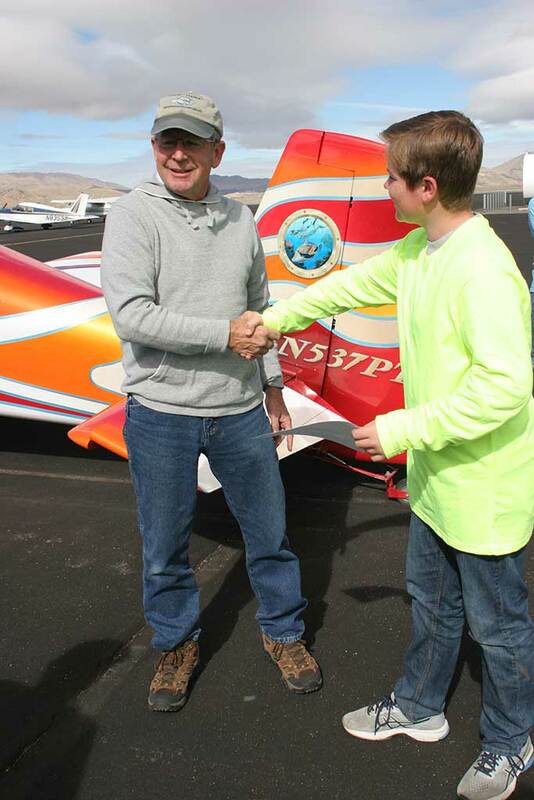 Chapter 1361 wishes to thank Truckee, CA EAA Chapter 1073, Auburn, CA EAA Chapter 526, Grass Valley EAA Chapter 1175 and Carson City EAA Chapter 403 for helping with our Young Eagles event. 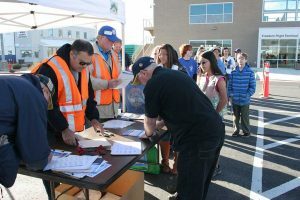 Without their assistance this event could not have been completed successfully.